Midnight Sun is a natural phenomenon that occurs in Alaskan summer when the sun remains visible at midnight. We chose our name as a symbol of the pioneering spirit that shines within each person we serve and the hope they have to continue to live as the unique individuals they are. We seek to always see and know that spirit first as we provide care for others in going through life’s transitions. 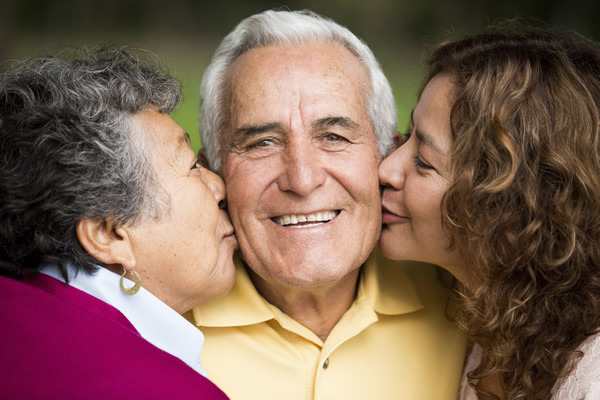 If you or your loved one needs home care services in Anchorage or throughout the Mat-Su Valley area, contact the professional caregivers at Midnight Sun Home Care. We’re always happy to help clients and their families find the care they need.